To Join Our ever expanding Team Of Professional Recyclers, Current vacancies are shown below but if you are interested in a job that is not advertised, please forward your CV and a covering letter to us by e-mail. Drivers Are you a driver or a navigator? Do you want to stay Fit And Healthy, work with people who really enjoy a challenge and rave about the job they do? You'll need a red carpet smile, excellent English, and a Professional manner with customers. For insurance purposes, we must see all driving Licences. 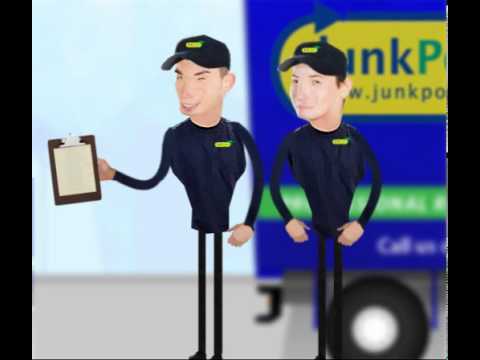 Junk-Location: Nottingham, Derby, Burton-on-Trent and Loughbrough.